What are Biodiversity Opportunity Areas? Biodiversity Opportunity Areas (BOAs) are the most important areas for biodiversity in the county. BOAs represent a targeted landscape-scale approach to conserving biodiversity and the basis for an ecological network. Conservation need outweighs available funding. BOAs identify where the greatest opportunities for habitat creation and restoration lie, enabling the efficient focusing of resources to where they will have the greatest positive conservation impact and represent a more efficient way of delivering action on the ground. BOAs have multiple benefits: improving the natural environment and providing quality areas in which people want to live and work. A wide range of organisations and individuals will have a role to play in making the ecological network a reality. 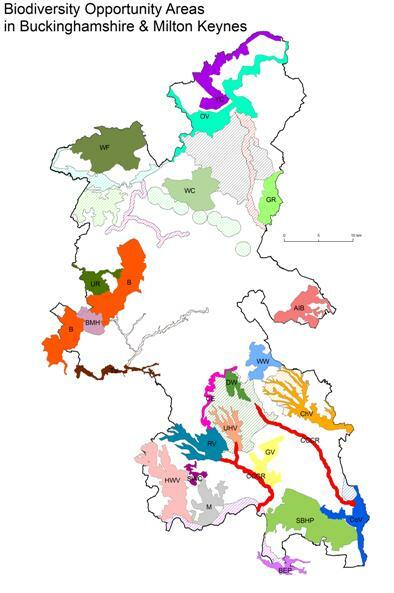 The Biodiversity Opportunity Areas (BOAs) map depicts the regional priority areas of opportunity for restoration and creation of Biodiversity Action Plan (BAP) habitats. This is a spatial representation of the BAP targets and the BOAs are areas of opportunity, not constraint. The BOAs shown in the map do not include all the BAP habitat in the region, nor do they include all the areas where BAP habitat could exist. In particular, more work is needed to develop approaches in urban and in marine environments. 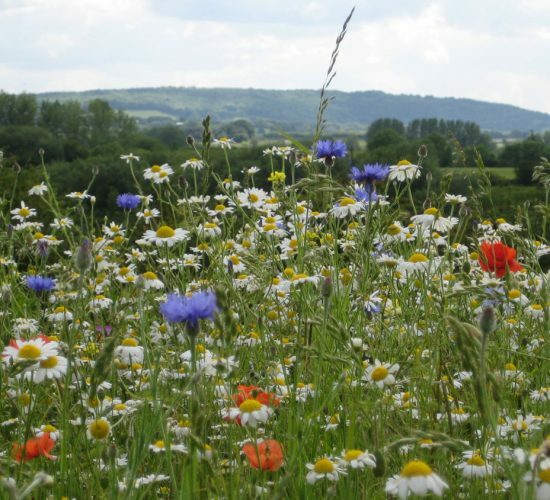 The Biodiversity Opportunity Areas Map was developed by the members of the South East England Biodiversity Forum (SEEBF). Traditionally, nature conservation has focused on protecting important sites. This approach has achieved a lot however it, alone, cannot sustain biodiversity in the long-term. Many once common species such as the Song Thrush and Hedgehog are in decline. Important sites are still fragmented and isolated from one another. In order to successfully conserve a viable natural environment, we also need to take into account physical factors such as water and nutrient cycling. These processes link sites to the wider landscape and affect the habitat found. In other words, we need to reconnect biodiversity with ecosystems, and change the scale of work towards a landscape focus. Landscape-scale conservation reconciles protection of priority habitats and species with ecosystem function. It allows us to adopt a more sustainable approach to custody of the countryside; ensuring biodiversity can adapt and thrive in the face of climate change. To achieve this, opportunities must be sought to expand, link and buffer sites. We need to increase the quality of the entire countryside for wildlife. This will begin to reverse the current fragmented picture of ecosystems, and enable us to reclaim a healthy and functional environment. This change is also vital to safeguard our own quality of life, as we are dependent on natural services such as climate regulation and food production. How were the BOAs selected? The identification of Buckinghamshire’s BOAs was a detailed assessment process. 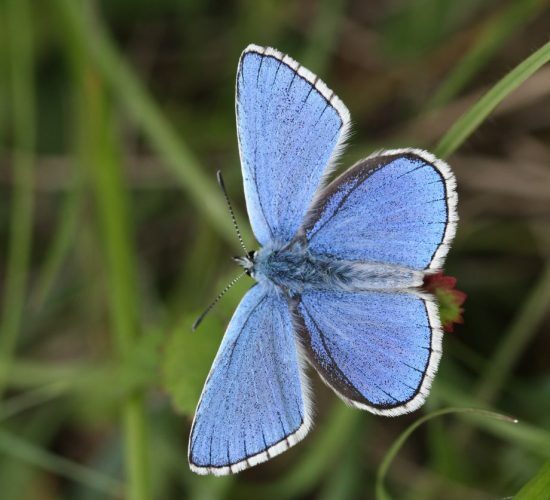 It took into account existing concentrations of UK BAP habitat, important areas for UK BAP and other rare species, land with potential for habitat restoration, and several other factors (including geology, topography and hydrology). Many of the areas identified are well known in the county for their nature conservation importance and they all contain BAP habitat. 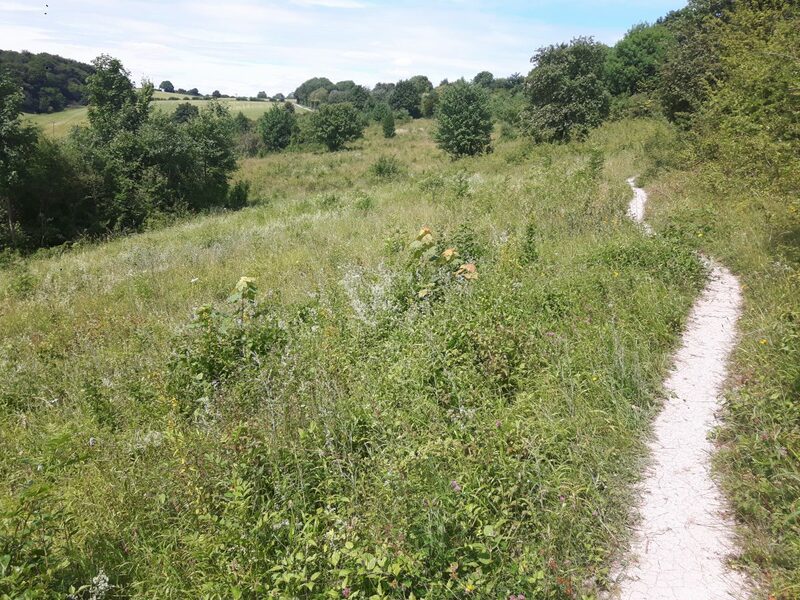 Twenty-three regional BOAs have been identified in Bucks (with an additional two being predominantly in neighbouring counties but with small areas in Bucks) and are included in the South East Biodiversity Strategy. A short statement has been produced for each BOA to indicate the priorities in that area. Many areas were not identified as being of regional importance but are still important at a county level; these are local BOAs. BOAs do not represent a statutory designation or a constraint upon activities. They indicate areas where there are substantial opportunities to make positive changes for biodiversity, and should be used to inform conservation strategies and place planning. Members of BNCF will strive to work with farmers, landowners, planners, developers and communities in these areas and aim to show that in partnership we can achieve social and economic objectives alongside a thriving natural environment. BAP targets will be linked to BOAs wherever possible to increase the effectiveness of our work. BOAs are a means of indicating where significant gains can be made for biodiversity. They do not contain all BAP habitat or all the areas where BAP habitat creation or restoration is possible throughout Bucks. Whilst they are useful in directing conservation effort, they are not the only areas where biodiversity work can be delivered. Everyone has a role to play in conservation and you should not feel discouraged to find you are not within a BOA. If you would like information or ideas about other local opportunities, please contact us.